This section aims to give some general information about wineries which are for sale all over Spanish land. It ranges from large groups of wineries to small and medium sized ones. You can also make more concrete searches, indicating to our team what your essential requirements are in order to find the ideal winery for you. When buying a winery, a vineyard or a property with vineyards, the decision is taken from reason, but also from emotion. Any investment of this kind aims to generate an income, but it is also marked by the passion aroused from the fact of buying vineyards. 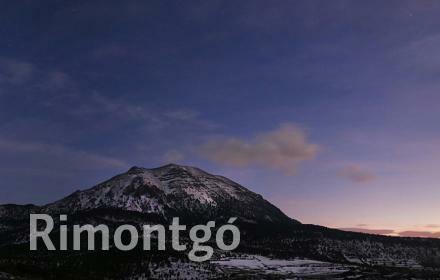 Rimontgó's mission is to accompany the investor in this unique purchasing process. According to data from the Spanish Wine Federation (FEV), Spain is the country with the largest vineyard area in the world, with 951,693 hectares planted in all its autonomous communities. The average production of the last five years has reached 42 million hectoliters, which places Spain among the three main wine producers in the world, renowned for its quality. In our selection, you will find from small wineries and family vineyards to large groups of wineries in different regions with Designation of Origin. 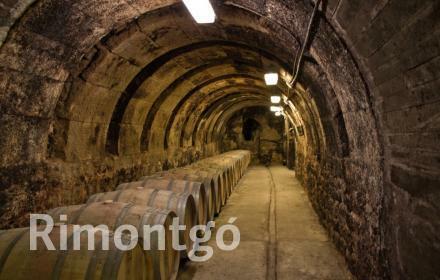 From Rimontgó we put at your disposal a team of experts, with a wide knowledge of the wine market, who listen carefully to the needs of each of our clients and provide them with all the necessary information before deciding. For confidentiality reasons, all our wineries are managed as private sales, so we recommend that you contact us indicating your criteria and we can help you. Whatever your interest is, our expert team of professionals will help you in your search and will inform you during the process of purchasing a vineyard or a winery in Spain. Becoming the owner of wineries and vineyards in Spain is a dream come true, as well as a conscious decision, in which we want to accompany you. 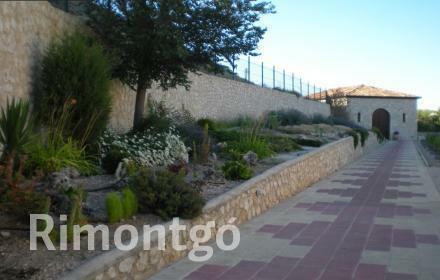 Winery for sale in the wine production region of DOC Rioja. 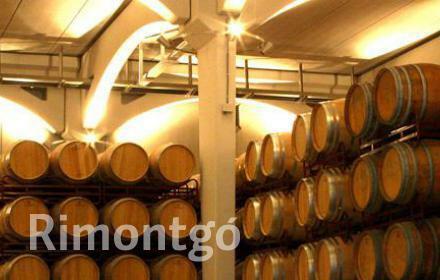 Medium sized winery for sale in the historic town of Rioja, close to ancient wineries. 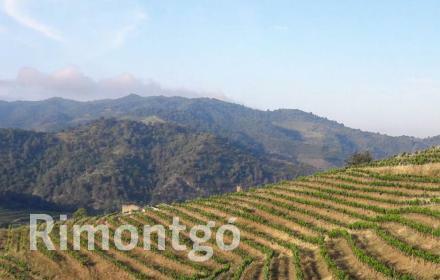 Winery for sale with spectacular views in a unique enclave in the Priorat area. Organic winery with wine cellar in DO Vinos de Madrid. Winery with a large country house in the heart of Priorat, Catalonia. Winery with views of the vineyard and a country house, situated in the centre of the Priorat region in Catalonia. Organic winery start-up on 30 hectares of land and various buildings situated in Andalusia, 30-40 minutes from the beach. 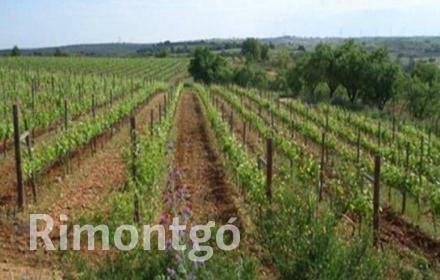 Winery for sale in Requena. 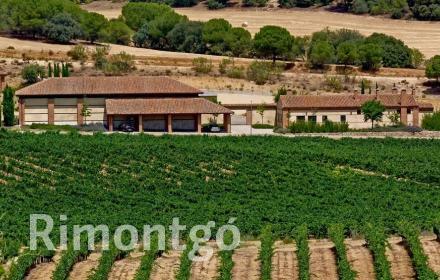 Designer winery with vineyards, for sale, located in Requena, within close proximity to Valencia. Small organic winery in DO Ribera del Duero. Small winery with five hectares of vineyards and a restored wine cellar situated in a village in Ribera del Duero. Modern winery with vineyards on a large property in Granada. Fully refurbished winery 47 kilometres from Madrid. Unique winery owned by the Royal Spanish Crown in operation with original details and located in the province of Madrid. 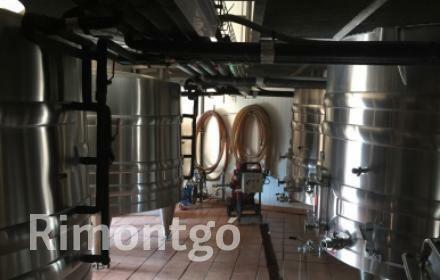 Winery in DO Valencia perfect for wine tourism, looking for an investor. 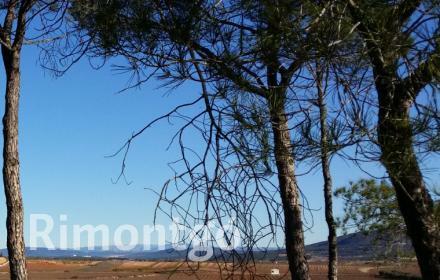 Property with vineyards in the Terres dels Alforins region of Valencia. 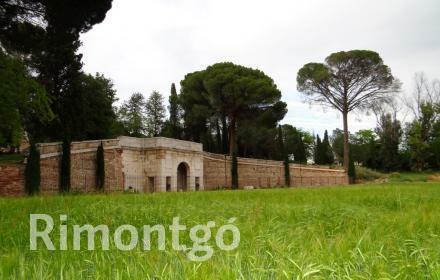 Typical Valencian estate with 40 hectares of vineyards with DO Valencia and the possibility to build a winery. 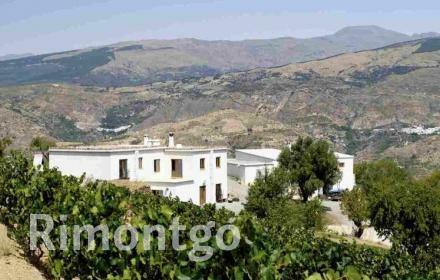 Winery with vineyards for sale in DO Toro. 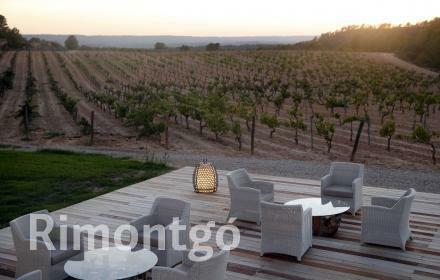 Newly constructed winery with 80 hectares of vineyards of Cabernet, Merlot, Syrah and Tempranillo varieties situated in Toro.